Dr. Cornelia (Conny) Mosley was born and raised in northern Germany. She went to Veterinary School in Leipzig, Germany and graduated in 1997. She completed her thesis in Munich and an anesthesia internship in Glasgow, Scotland. She then completed an anesthesia and analgesia residency at the University of Washington and Florida and has held faculty positions at North Carolina State University, Oregon State University and Ontario Veterinary College . Dr. Mosley is a board certified anesthesiologist at the 404 Veterinary Emergency & Referral Hospital and leads an Integrative Pain Management Service, which helps improve the quality of life of patients experiencing chronic pain. 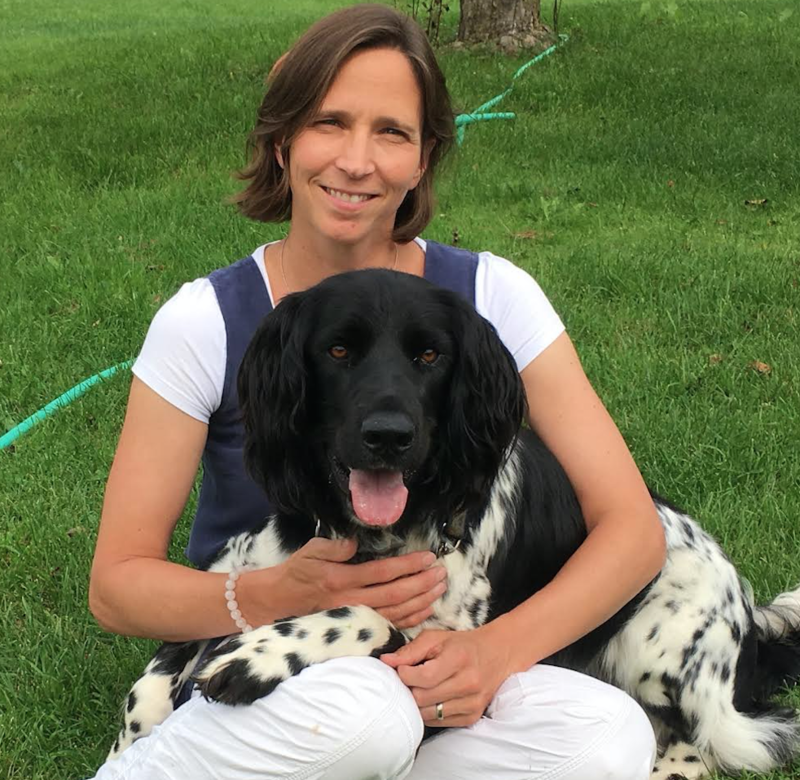 She is certified in acupuncture from the Chi Institute in Florida, which applies Traditional Chinese Medicine (TCM) principles to veterinary medicine. Dr. Mosley also is the founding director and vice president of the Canadian Association of Veterinary Cannabinoid Medicine.